Welcome to the last installment of our Spring Craft Blog Hop. I am so glad you are here. I am sharing a video round-up of some of my favorite DIY Mother’s Day Gifts to inspire you. 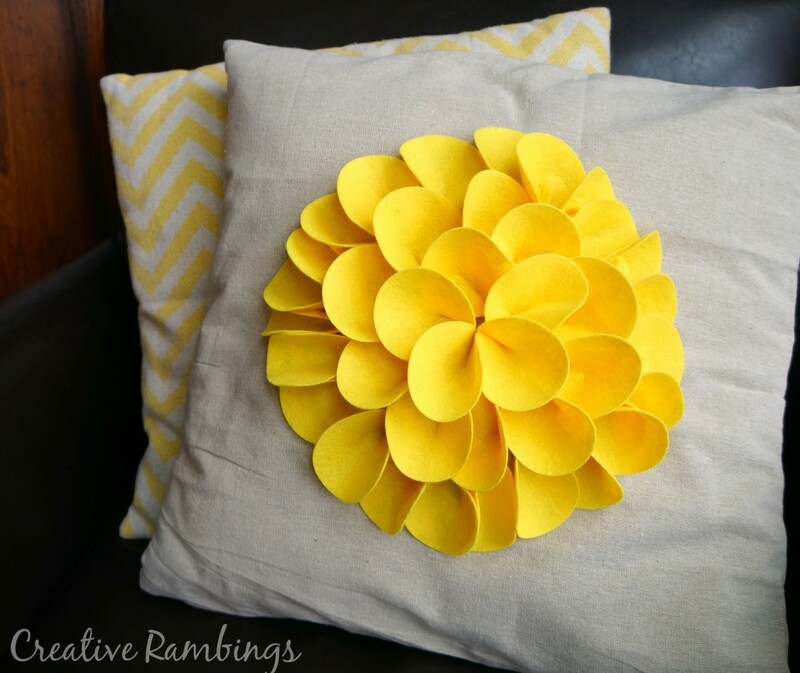 Take a look then link up your Spring Crafts below. Be sure to visit these fabulous blogs to see the full tutorials for the Mother’s Day Gifts I featured. I am gifting a pillow to my Mom this year (shh don’t tell her!) You can see all the details by clicking on the picture. This is the third in a four-part spring craft blog hop challenge for the spring season! This hop will run from March 18th – May 25th and will be the longest and biggest of the hops. We’re challenging you to create a craft project that reflects Easter, recycled crafts, Earth Day, Mother’s Day, Teacher’s Day, May Day, Cinco De Mayo or a General Spring theme. Link-up your craft or DIY tutorial that fits the themes of the Spring Craft Blog Hop. Links that do not fit the themes will be deleted. Thanks so much for sharing my Mother’s Day Family Map! Can’t wait to start making gifts for this year! You’re welcome Julie, I just love it!